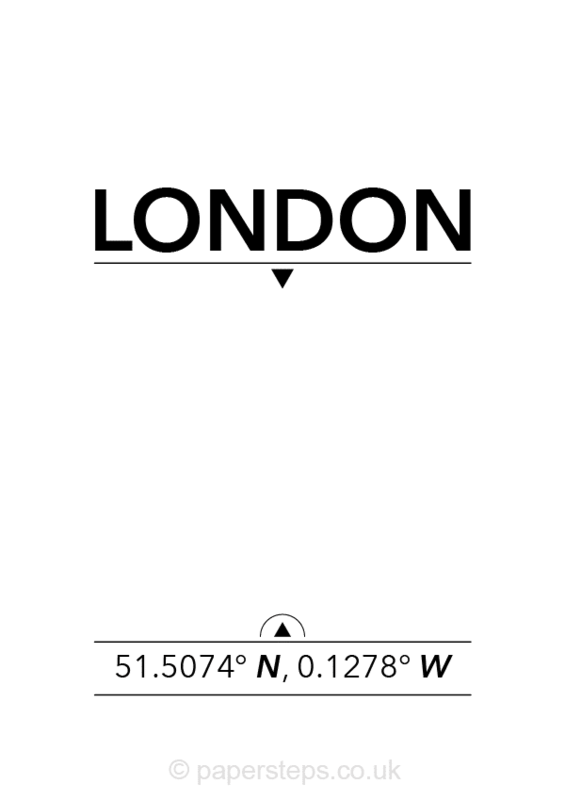 Monochrome stylish poster of the UK city of London’s location coordinates. 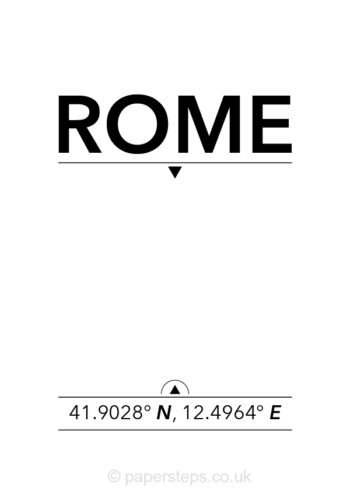 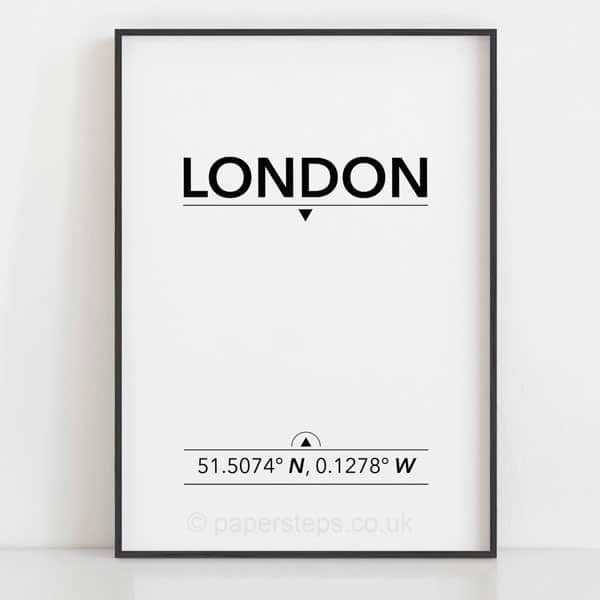 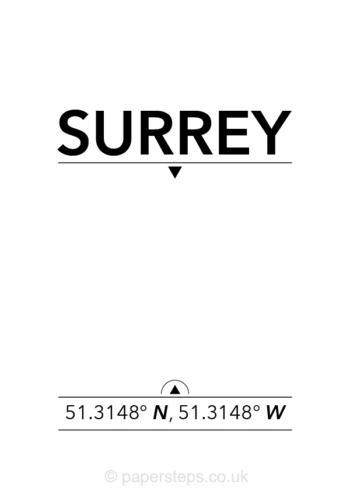 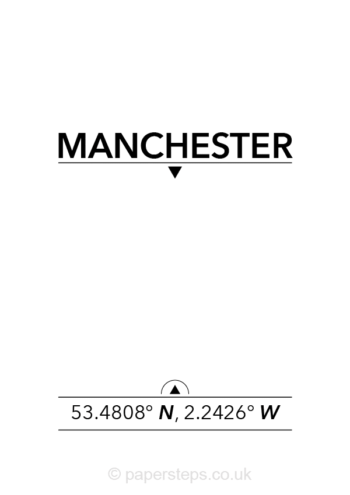 Stylish minimalist art print of the UK city London location coordinates. 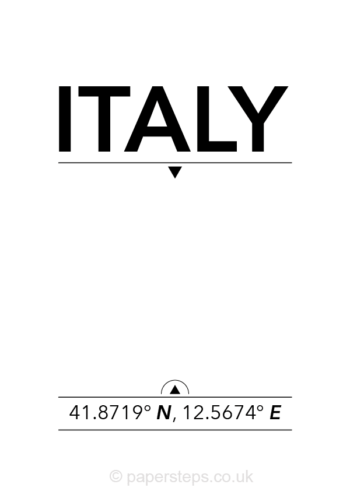 Black and White poster to suit any home decor.